At Wicki Stone we carry a full line of Stone Tools and Masonry Supplies. 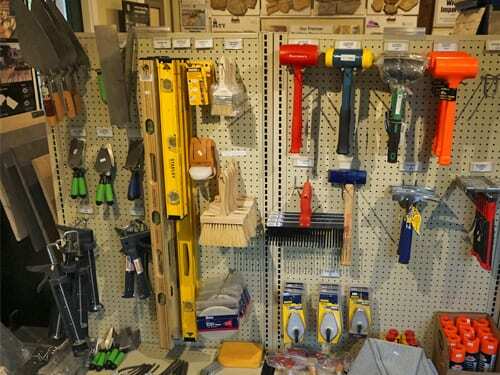 We carry hand tools such as trowels, floats, jointers, hammers and mallets. We also stock Mashalltown tools, Trowel and Holden chisels, Alliance cleaners, sealers and Polymeric sand. 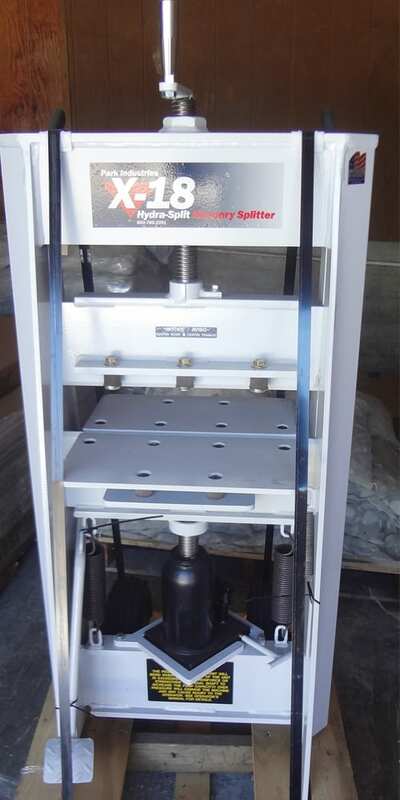 We also inventory Park Industries portable stone splitters. 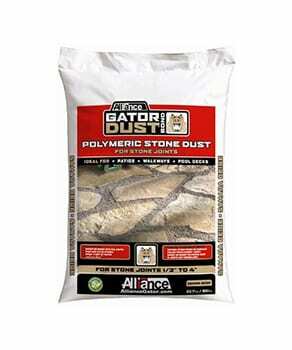 Finally, we carry mortars, cements and basic masonry block. 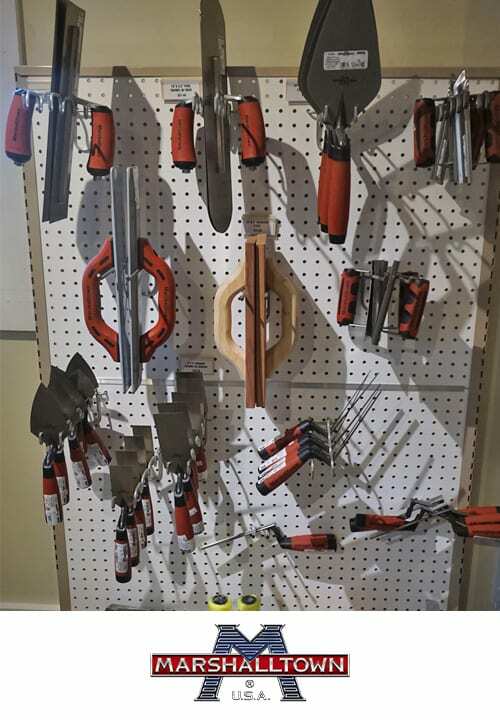 To conclude, we sell a full line of Stone Tools and Masonry supplies to help you install and finish off the projects you are working on with our landscape and building stone. 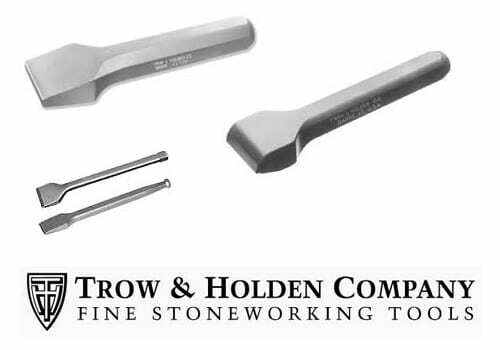 Trow and Holden make what are widely considered some of the finest masonry tools in the world. We carry a line of their masonry chisels. 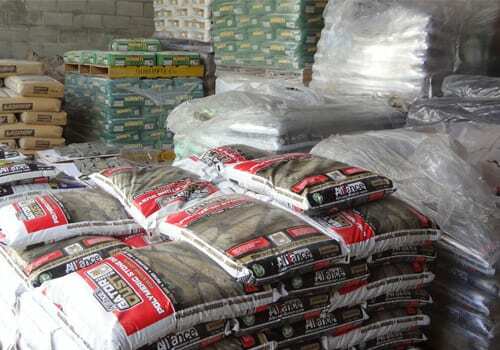 We carry a full line of bagged cements, mortar, and polymeric sand. Polymeric sand is used for the joints between walkway and patio stone. It fills the joints nicely, and after watering solidifies to keep out weeds. 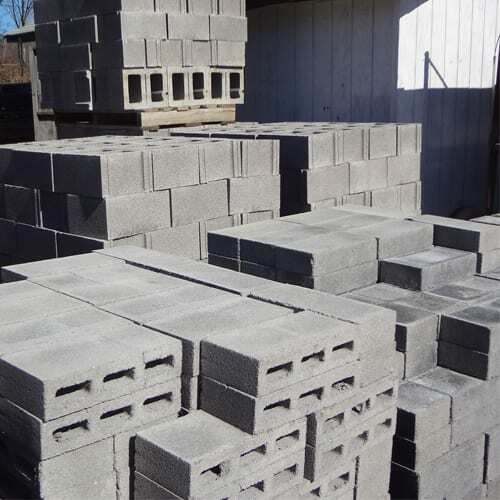 We carry a number of different cinder block types and sizes. 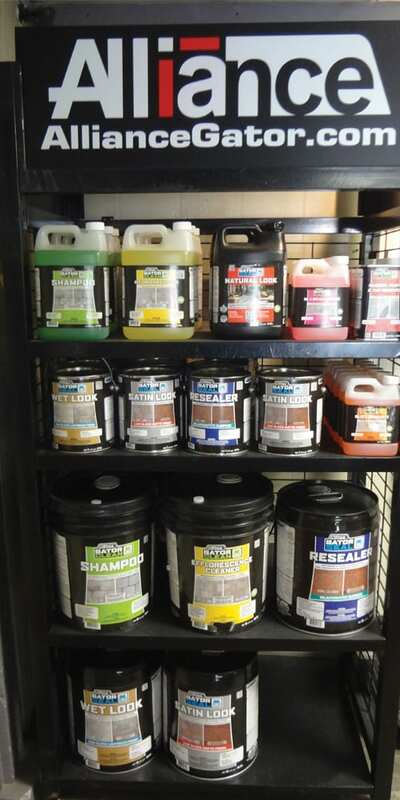 We carry the Alliance cleaners, sealants and bonding agents. We carry Park Industries portable Mason Splitters.